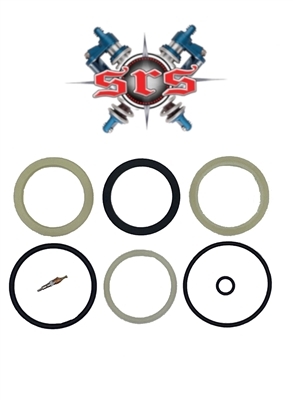 Complete, upgraded, rebuild seal-kit to rebuild your Fox 2.5" bump-stops, or air-shocks, with 1.625" shafts; from Schmidty Racing Suspensions. 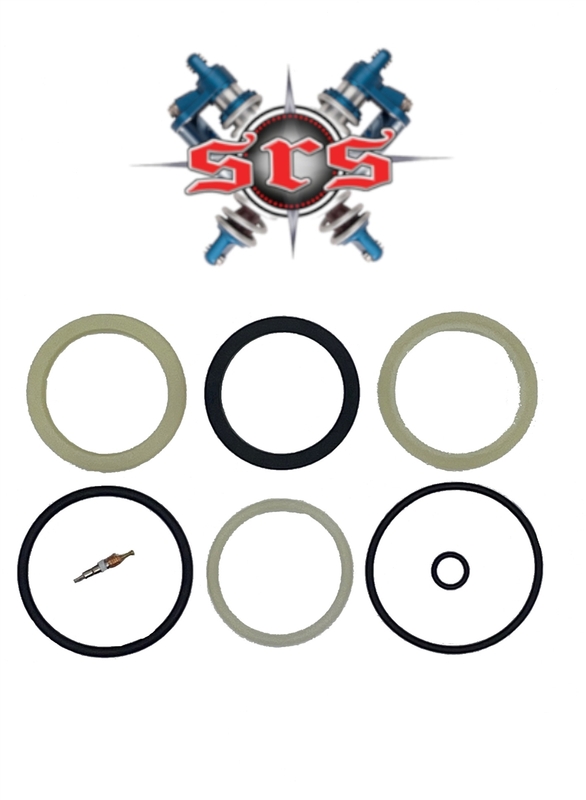 Fox 803-00-222-A kit, plus we also add several parts they do not include in their kit. - this is a more complete kit than anyone else offers, even FOX. And yes we use the exact same seals as FOX, from the exact same supplier.